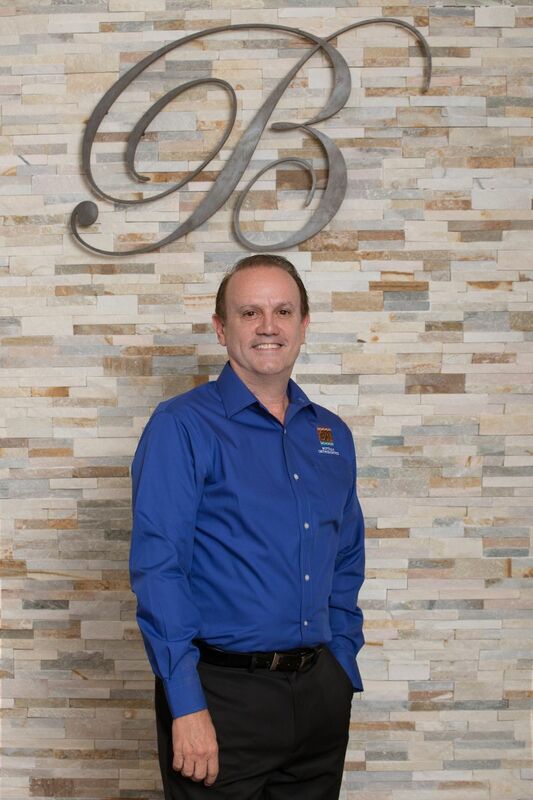 Dr. Bottala has been a certified orthodontic specialist since 1989. He attended the University of Southern California for his undergraduate education, and earned a Bachelor of Arts in psychology. After graduating with honors, Dr. Bottala attended the University of Southern California School of Dentistry, where he graduated with his Doctorate of Dental Surgery in 1987. Taking his Trojan spirit with him, Dr. Bottala moved to Chicago in 1987 to attend Northwestern University. At Northwestern, he completed two years of advanced education in orthodontics, and obtained a certificate in orthodontics and a master’s degree in oral biology. He graduated in 1989. Born and raised in Southern California, Dr. Bottala was pleased to return home to begin his professional career in orthodontics. Prior to opening his private practice, Dr. Bottala worked in several multi-specialty practices, where he gained experience in the treatment of complex cases that require a team approach. 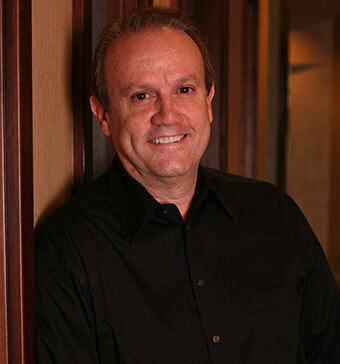 In 1998, Dr. Bottala established his private practice in Chino Hills, where he has treated many patients of all ages. In 2007, he designed a new state-of-the-art office that allows him to utilize the latest technology in the treatment and creation of beautiful smiles. Dr. Bottala has extensive experience with Invisalign® and has achieved Premier Provider status, which is only awarded to the top five percent of orthodontists nationwide. 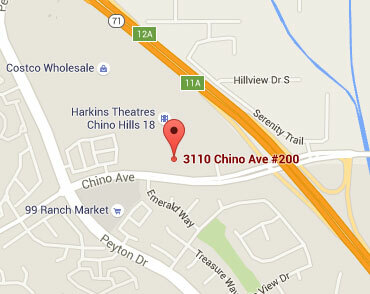 He is currently the only Premier Provider of Invisalign in the city of Chino Hills. Dr. Bottala is also excited about Damon® Smile braces. With Damon braces, treatment time is typically shorter than with conventional braces. This revolutionary new approach to orthodontics ensures greater comfort throughout treatment. It’s called the Damon Difference and the smiles Dr. Bottala’s patients have received are fantastic. Dr. Bottala is active in the American Association of Orthodontists and the Pacific Coast Society of Orthodontists, and is a member of the Damon Study Club. In his spare time, Dr. Bottala enjoys playing tennis, gardening, and spending time with family and friends. Find Dr. Bottala on Google+.